I ran as fast as my legs could carry me, deeper into the woods away from my pack that was chasing me and into the neighboring pack, the Black Moon Pack territory. I ran until I fell into a clearing which turned out to be the front yard of the Black Moon pack Alpha house. I watched them get out their car and come out of the surrounding woods on guard and that was when I saw him. My mate. ---------------------------------- Lena is the Alphas daughter. She is also the pack runt. And when her parents died and her uncle combined his and her packs she starting getting abused because of her Uncle's pack law. The only ones who treat her with love is her friends and her cousins. And when she meets her mate, something happens that will change her entire world. 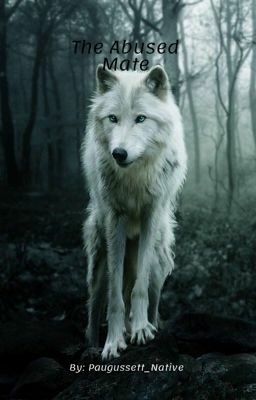 ----------------------------------- Dylan is the Alphas son of the Black Moon pack and when a shifter collapses into his front yard and gets past the guards unseen he's pissed but when he feels that she's his mate he becomes curious and angry at the person who caused the scared look in her eyes and the bruises on her face.